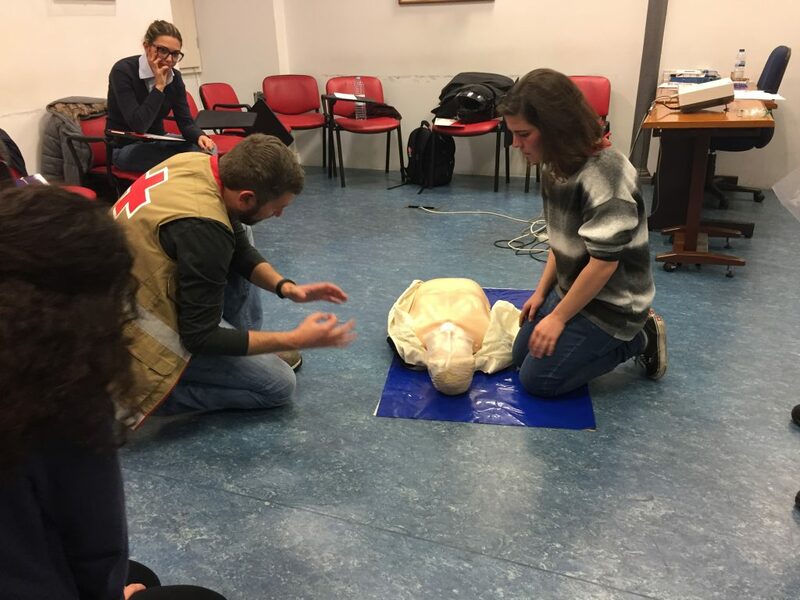 back in january, on our way south, we took a detour through lisbon to do a 2-day first aid course. 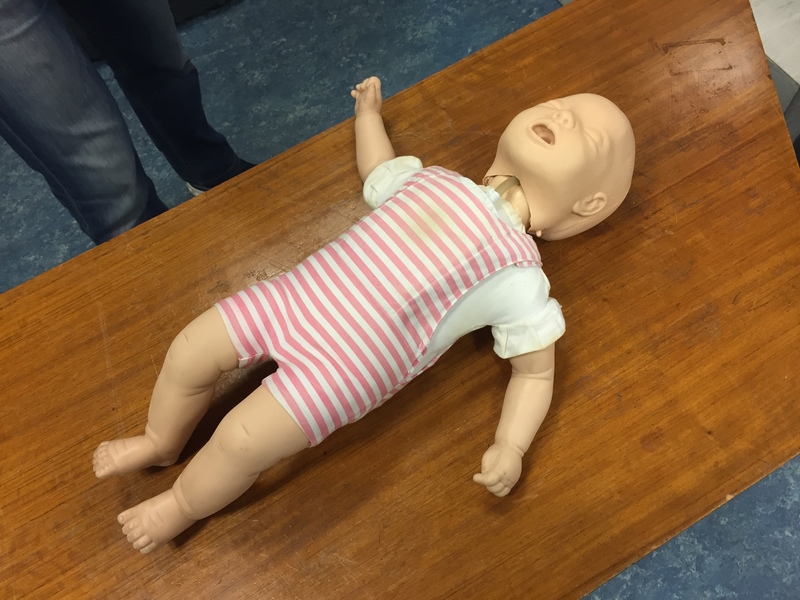 together with a small group of random people, we learnt what to do in different emergency situations and then practiced on each other and a couple of manikins called anne (after an unidentified woman who drowned in the seine). it was… intense. there’s quite a lot to keep in mind, and all the procedures are drilled on the students by practice and repetition. we magically get burned, inhale smoke, choke on air and fall off invisible ladders in turns… and then proceed to rescue each other, even using a mock AED to resuscitate the more serious cases. i guess it’s one of those things you hope you don’t need to make use of, but… just in case. one never knows, right?